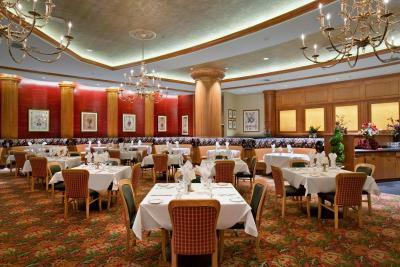 Lock in a great price for Suncoast Hotel and Casino – rated 8.7 by recent guests! Breakfast was very good in the cafe on the main floor. The portions were big. We also had dinner in the same cafe and the food was good and again, very large portions. Close to freeways on West side of LV. 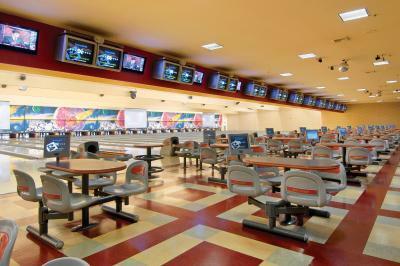 Well-maintained establishment geared towards locals. Very spacious rooms. Lots of upper end options for off-site dining and shopping. I liked that there was a trail in the back of the property for walking. I also liked that there was parking security around the clock. The elevators were very fast. But the best part was the room was clean, spacious and comfortable. Nice room, quiet. Free parking. The 24 hr restaurant had good food. Dupar’s pancakes amazing! Room was spacious with beautiful golf view. Bathroom also spacious. Decor a bit dated but good size. I like the fact that security roams the parking lots day and night. Checking in was easy. Lot's of parking. Nice, large room with comfortable beds. Excellent view. Delicious breakfast. Attentive service. Kary (Kerry? )at the front desk kindly kept us in our room until our next room was available! We really appreciate this! Otherwise we would have has to take everything to the car and wait for hours to recheck in! Breakfast omelettes were delicious and the salads and fruit were also fresh and nutritious. Coffee was good! Friendly staff everywhere! 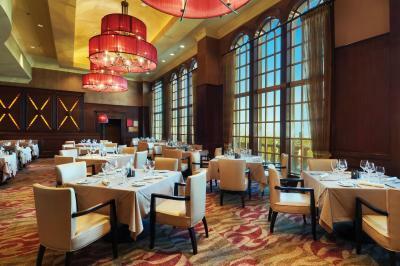 Suncoast Hotel and Casino This rating is a reflection of how the property compares to the industry standard when it comes to price, facilities and services available. It's based on a self-evaluation by the property. Use this rating to help choose your stay! 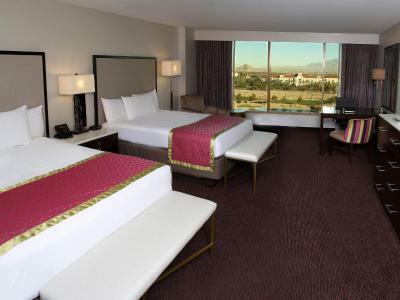 Located 15 minutes’ drive from the Las Vegas Strip, this Summerlin hotel features an on-site casino and 42-inch flat-screen TVs in each room. McCarran International Airport is 25 minutes’ drive away. 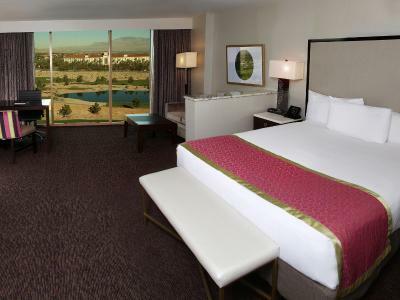 A seating area and small fridge are offered in each modern guest room at Suncoast Hotel and Casino. An private bathroom features granite vanities and a curved shower rod. Select rooms feature a spa bath. 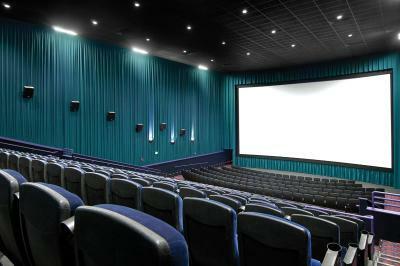 A 16-screen state-of-the art movie theater and a 64-lane bowling center are located on site. 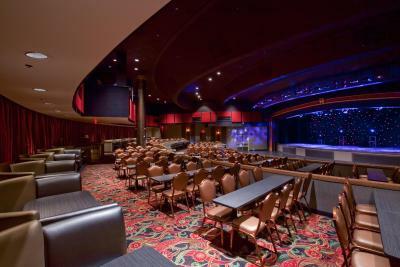 The Suncoast Showroom features Vegas headline acts. 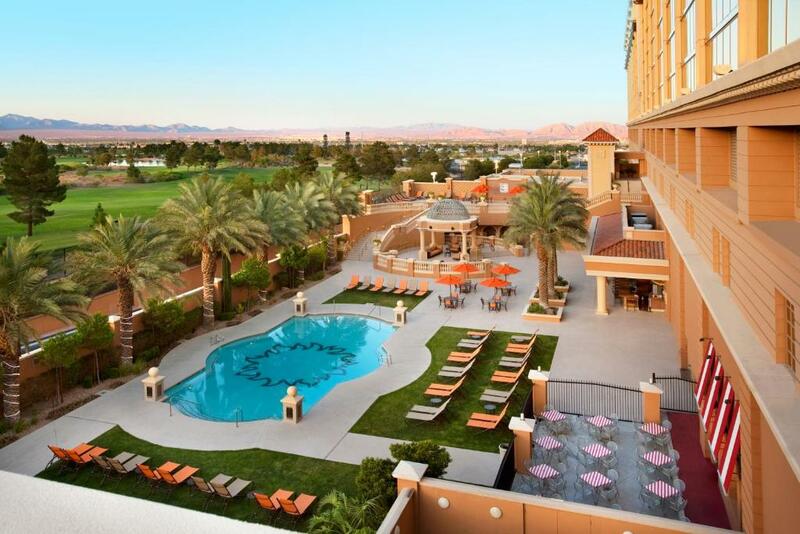 An outdoor heated pool, hot tub and 24-hour fitness center are available for guest relaxation. Badlands Golf Club and Angel Park Golf Course are located adjacent to Casino Sun Coast. Red Rock Canyon National Recreational Area is located 6 miles away. 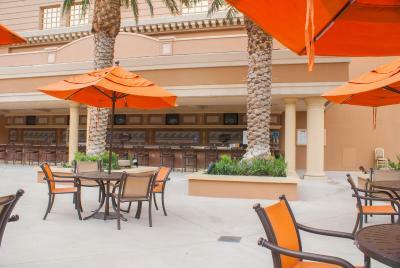 When would you like to stay at Suncoast Hotel and Casino? This double room features a sofa, air conditioning and flat-screen TV. 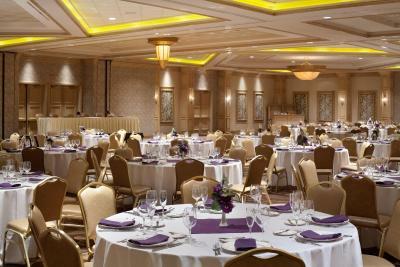 Guests will receive access to the club lounge which includes hors d'oeuvres, upgraded continental breakfast, beverages and snacks. 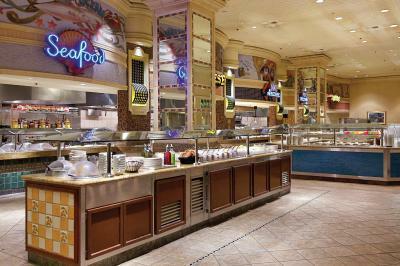 House Rules Suncoast Hotel and Casino takes special requests – add in the next step! Suncoast Hotel and Casino accepts these cards and reserves the right to temporarily hold an amount prior to arrival. Please note a security deposit will be charged upon check in. 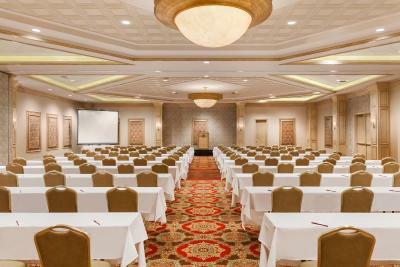 Please note any requests for smoking/nonsmoking rooms must be submitted with each reservation and requests cannot be guaranteed. Please note the resort fee is also subject to tax. I didn't like the way the household maid entered our room without knocking in the morning. I would have liked an extra blanket that wasn't so old and scratchy. I didn't like the amount of cigarette smoke in the casino. One more plug at the desk. The smoke inside was horrible but it’s a casino and that’s expected. My room was on 3rd floor and almost end of corridor. Something like air conditioning facilities outside of window was very noisy. I couldn't sleep if I didn't put ear plug in. The hotel was near to very good golf courses and room was very spacious. The air conditioner in our room had a loud bang in it when coming down to temp. The ductwork was loose. Some dated decor. Otherwise great. Room 728 could use a fix it person. Desk leg coming apart One arm rest missing on rolling chair and ottoman needs a cleaning. Location and access to shopping/restaurants. Lady that checked us in was difficult to understand and unfriendly. Do not like the service fee that larger hotels, like this one, charge and then try to market their prices as unusually low. When we brought this up to staff, she said “ that includes the refrigerator in your room and WiFi”. Ridiculous...honest hotels include those upfront in their prices. Breakfast was excellent and the facilities were good. Room as ever very good. We only stayed one night but really wished we could have stayed longer after seeing the room and view. Nothing we loved it. Looking forward to coming back. Everything the casino.was great room was awesome.